Burlington's Bleach Day are set to release their debut LP, Where to Dream, on October 8 as part of North America's 2016 Cassette Store Day. Participating retailers will offer up scads of limited-edition cassette tapes from burgeoning and established artists. Inspired by the recent resurgence of cassette tapes, as well as the much-hyped Record Store Day, the event has been a yearly occurrence since 2012. Fullerton, Calif.'s Burger Records handles distribution for North America. Bleach Day are brand-new on the Burlington scene — or any scene, really. Though no local retailer is participating in Cassette Store Day, the band will release Where to Dream at their debut live performance on Friday, October 14, at the New City Galerie in Burlington, with support from locals J Bengoy. The band also will play with Philadelphia's Blue Smiley on Thursday, October 20, at Radio Bean in Burlington. Why is no local outlet participating in Cassette Store Day? The answer is simple. Michael Crandall of Burlington's Pure Pop Records explained that, while the event has a similar appeal as the popular Record Store Day, there just isn't enough audience for cassettes to warrant the time and staffing it takes to curate the event. Pure Pop did participate in 2015, with less than lucrative results. Regardless of local support, Bleach Day are excited to be included among this year's releases. 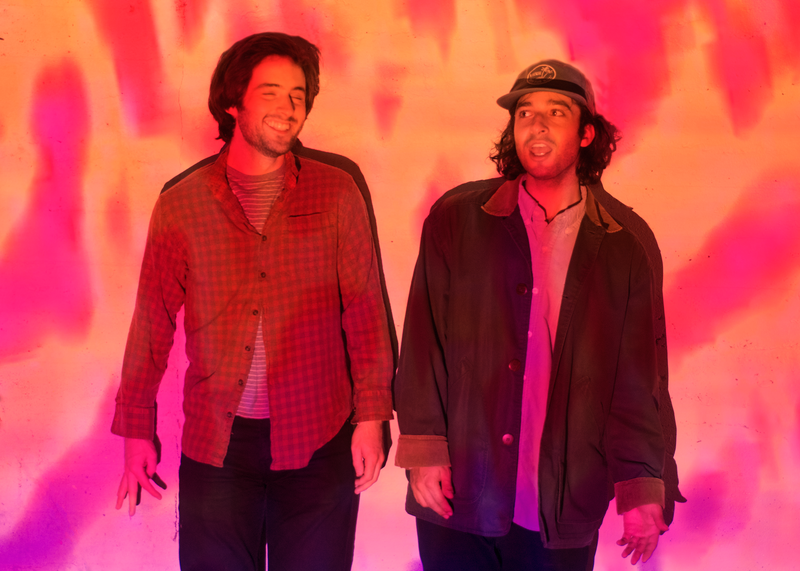 Louie Kiley, 26, and Vinny Marksohn, 25, first met as students at the University of Vermont and went through a few musical iterations before solidifying as Bleach Day. They cite heavy influences from VHS culture, home movies and their recording weapon of choice, the TASCAM 388, an all-in-one analog-tape home studio machine. Without this piece of equipment, the band may never have been born. The guys say they felt an immediate kinship with the device, which felt more natural to them than the knock-down-drag-out that can occur when wrangling digital software such as ProTools. "The frame that I see it in is that the recording project started Bleach Day," Marksohn says. Kiley adds, "It was kind of just finding the right tools that were the most inspiring." The name Bleach Day, while deftly describing the band's fuzzed-out, lo-fi sound, came from a real-life situation. Marksohn and Kiley had moved into a cheaper, "crappier" apartment after being threatened with noise violations while recording at their previous place. While their new quarters allowed them more freedom to record without disturbing the neighbors, recurrent flooding in their new basement required many sessions of heavy cleanup — with bleach. The rest is history. Where to Dream is an eight-song sonic tapestry of analog whirrs, screwy samples and, at its core, beautiful, sun-bleached lo-fi pop. While digital download and streaming are a fine choice for listening, the album is ideally meant to be experienced through cassette tape. Bleach Day name several Vermont artists as musical heroes, such as Wren Kitz of Paper Castles, Joey Pizza Slice and former Brattleboro outfit the Lentils. Where to Dream is available on cassette via Bandcamp, and on the band's own label AF Tapes.